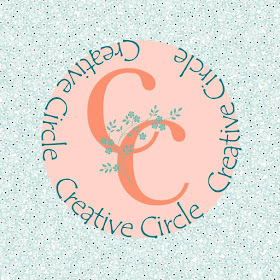 PENNY TOKENS STAMPIN SPOT: Creative Circle Design Team Blog November Hop - "Thankful"
Creative Circle Design Team Blog November Hop - "Thankful"
Welcome to the Creative Circle Design Team's November Blog Hop. This fun hop, spear headed by Liz Holloway always takes place the first Thursday of every month. Our theme this month is "Thankful", a word that has special meaning for so many of us this year, following a host of natural and man made disasters. Although our Canadian Thanksgiving has just passed I will be celebrating with my American friends at the end of this month, so the "Thankful" theme for this month's hop is still relevant for me, in many ways. I created an accordion fold "thankful" display for a mantle top using the Jar of Love Stamp, Painted Harvest and Color Theory Paper Stack. This accordion style display is contained in a decorative fall themed belly band, that holds it all together until it goes on display. Let me show you how it unfolds. This little bundle is about the size of a deck of cards. I made a "belly band" to hold the folded card together when not in use. Side view of the accordion bundle. The two green panels are the outside front and back panels of the accordion fold. The Belly Band's off and this is a view from the top. I wish I could make this picture enlarge more, unfortunately that's as big as it gets. The whole concertina measures 4" x 24". 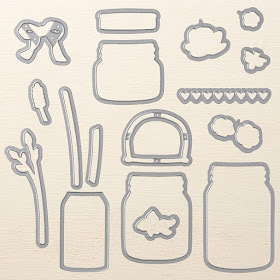 Accessories: Paper Trimmer, Adhesive, Dimensionals, Sponge Daubers, Stickles, Wink of Stella, Big Shot, Seasonal Layers Thinlet Dies, Everyday Jar Framelit Dies. 1. Cut three 4" x 11" strips of Crumb Cake card stock. 2. Score these strips at 2 1/2", 5', 7 1/2" and 10. Cut off 1" piece at the end. Attach the first two strips with Tom Bow Glue and then attach the last one. Beginning on the left hand side begin folding at score lines starting with a valley fold, then a mountain fold, all the way to the end of the strip. You should have 10 sections in the strip. 3. Cut 12 pieces of Soft Suede measuring 2 1/4" x 3 3/4". Glue these strips to the inside 10 sections and to the two ends on the outside or back of the accordion strip. 4. From the Colour Theory Memories and More Pack choose the two cards with leaves and an Old Olive background. Cut the cards to measure 2 1/8" x 3 1/2" and adhere these pieces to the two end sections on the inside of the accordion strip. 5. Cut eight 2 1/8" x 3 1/2" pieces from the Old Olive and Crushed Curry Color Theory DSP paper. I chose the sheets with the Ombre look. You will need four of each colour. Sponge the edges with the appropriate ink and then glue to the Soft Suede panels. 6. Cut two more 2 1/8" x 3 1/2" pieces from the Color Theory Paper Pack. I chose the Old Olive cracked design paper and sponged the edges with Old Olive ink before gluing to the two panels on the back of the accordion strip. 7. Using the remaining Old Olive and Crushed Curry Ombre pieces of Color Theory DSP stamp the largest jar image in Momento Tuxedo Black ink. You should have 4 Old Olive and 4 Crushed Curry mason jars. Note: Stamp an extra mason jar in Crushed Curry for the Belly Band and set aside. 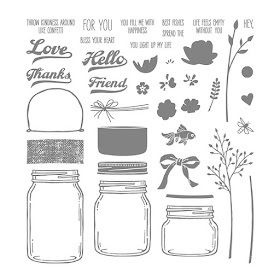 Cut the jars out with the Everyday Jar Framelits. Sponge edges with appropriate inks. Beginning with a Crushed Curry and alternating with Old Olive jars, attach the jars with Dimensionals to the accordion panels. 8. 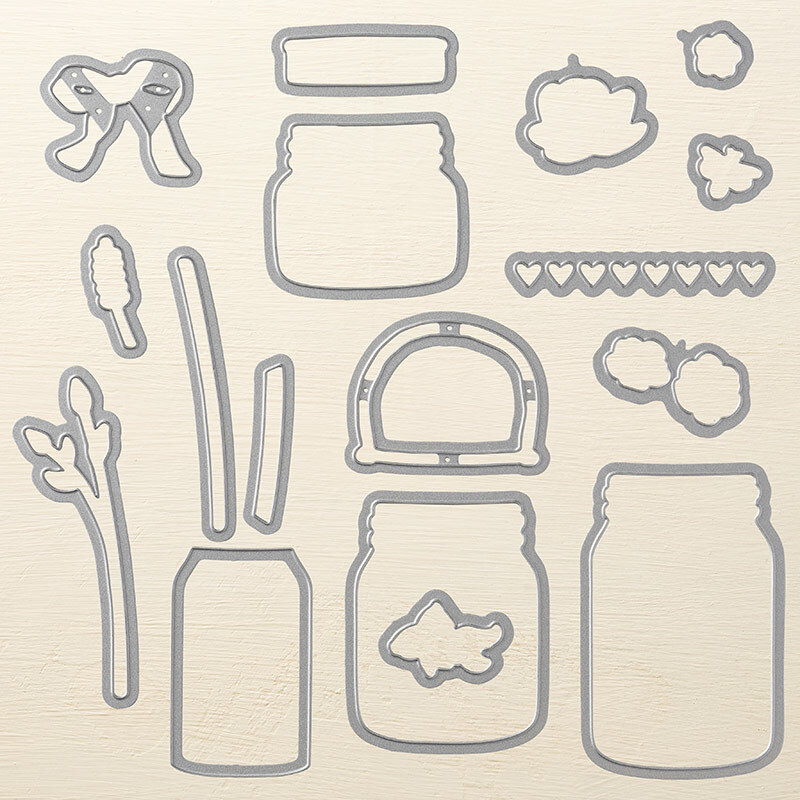 Stamp 8 mason jar lids in Smokey Slate ink on Whisper White card stock and cut out with the matching framelit die. Attach with Dimensionals to the top of the Jar. 9. Using an alphabet framelit set (non SU) I cut the letters to spell "THANKFUL" from Soft Suede card stock. I sponged each letter with Soft Suede ink and then glued the letters to the centers of the mason jars. Note: I would have loved to have used Stampin' Ups! Large Letters Framelit Dies for this part of the project, but they are still on my WISH LIST. 10. Cut a variety of maple leaves from card stock, foil and glimmer papers using the thee sizes of leaf dies in the Seasonal Layers Thinlet Set. Use a sponge dauber and ink to sponge all the edges. 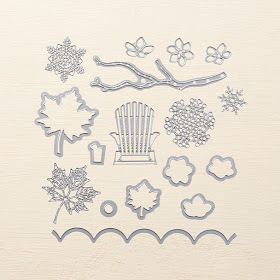 Use these leaves to decorate the panels and the belly band. 11. Stamp the acorn from the Painted Harvest stamp set in Soft Suede and Early Espresso inks on Whisper White card stock and fussy cut the finished acorns. I stamped and coloured at least 20 acorns so they could be clustered together.I sponged the edges with Crushed Curry to give them a more realistic look. I loved how they turned out..... such fun! 12. For the Belly Band cut a strip of Soft Suede card stock to measure 2" x 10 1/2". Score at 2 1/2", 4", 6 1/2", and 8". Crease on fold lines and adhere on backside. 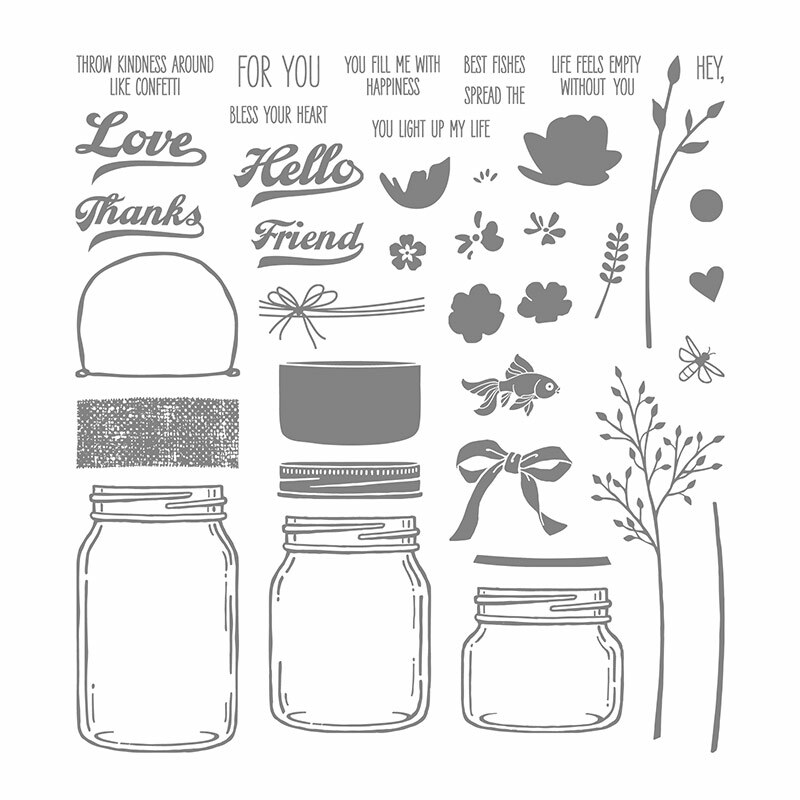 Decorate the front of the Belly Band with a the Crushed Curry Mason Jar. Attach leaves, gemstones, acorns and leaves. Stamp the sentiment from Painted Harvest, "gather together & give thanks" on a 3/4" x 3" strip of Whisper White card stock. Stamp it in Smokey Slate ink. Cut the ends into banner points. Sponge the edges of the strip with Old Olive ink. Here's a look at the individual panels. When I was finishing them I added some extra touches like diamond Stickles on the jar lids and acorns. I also added a few green gems to the belly band and the first and last panel. I added some Wink of Stella around the letters to make them sparkle a little and some ink splatters in Old Olive and Early Espresso inks. Well that's it for my project. I hope you've enjoyed it. I'll be giving mine to the hostess of our Thanksgiving Day dinner at the end of this month and I'm pretty sure she'll enjoy adding it to her decorations for the occasion. Wow, what a neat project! This is just beautiful! A labor of love and a piece to keep and bring out year after year! Wow, Penny- your accordion fold card is amazing- so much work and so gorgeous! thanks for sharing! I love this card Penny! What a beautiful job you have done. It is perfect! I love the colors and again the detail on how you made it is awesome! You rock Girl! Thanks Liz. Glad you liked my project. Thanks Kate. Your comment is so appreciated. Yes it was a labour of love, and I know the hostess of our upcoming Thanksgiving Dinner will be happy when I give her the display. She's already seen it on my mantle and commented on how she'd love to have one. Glad you liked my accordion card Lynn. Much appreciated. It did take some time but well worth it in the end. Thanks Heather for visiting my blog and for your wonderful comment. This was such a fun and easy project. Thanks for your comment on my project Juan. I loved making this an it looks awesome on display. What fun! I debated calling it a concertina, but you're right that's what it is. Penny, you really have outdone yourself with this outstanding project! Thanks for all the details you've provided. Now I really do need to get a set of alphabet dies. Wow, thanks Gail for visiting this hop and for your wonderful comment. Appreciated! I need to get the SU Alphabet Dies, but in he meantime use these san serif ones that I've had for ages. They come in so handy for projects like this. Stunning, Penny. I love the way you think outside the box. 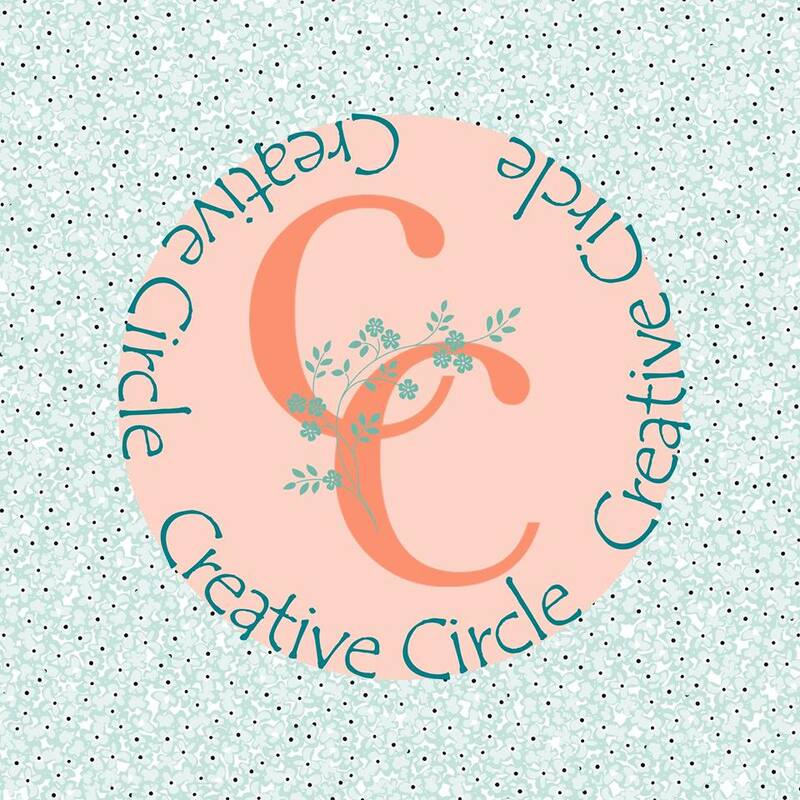 Wonderful combinations of colours and the way you've subtly altered the design for each of these letters is simply perfect. Great Autumn/Thanksgiving display. Thanks so much Heidi appreciate your visiting and taking time to comment. This was a fun project to do, and I'm glad you noticed I tried to subtly change each jar so they weren't quite the same. Bravo for this idea as attractive as eccentric Penny! I adore! What a fun project, Penny. You executed it beautifully. Thanks so much Lawrence. Fun to do, yeah and a bit eccentric! LOL! Trina thanks so much for dropping by and checking out my accordion card. What fun! It was a joy to make. Yes, I definitely will be at June Clipper Street sale and look forward to seeing you again. Hugs and take care of yourself. Absolutely amazing...so creative, such attention to detail...Wow!! OMGosh thanks Mac. Appreciate your dropping by and your comment. Thanks for visiting my blog and leaving a comment! You've made my day.